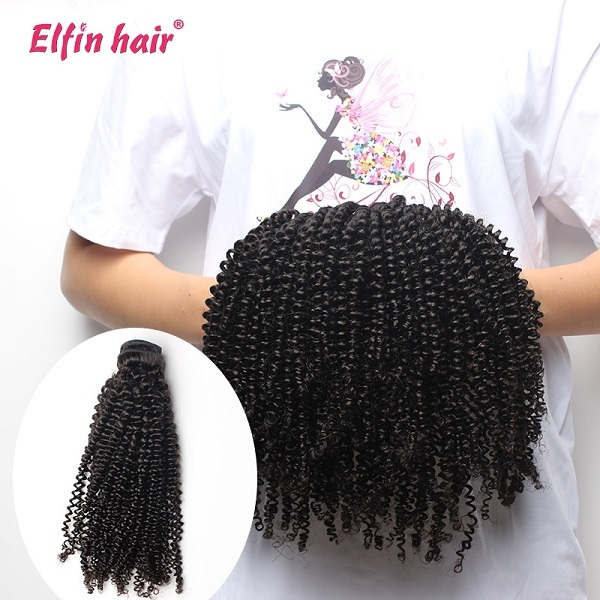 How To Wash Curly Peruvian Hair? Good hair maintenance is vital to continue to enjoy the beauty of your human hair. Peruvian curls wigs are one of the most sought-after weaves in the market aside Brazilian weaves because of their beautiful strands and softer loser curls that last longer than Brazilian wigs. They are a popular pick for women of color because they give a fuller and thicker look unlike other varieties of human hair. Although maintaining a straight weave is easier than a curly weave, Peruvian curly weaves give the perfect finish to any look and soften the facial structure and enhance your feminine features. With constant use, comes maintenance. A maintenance routine to keep the hair intact is washing with water to remove dirt and oils that are stuck in the hair. To wash your Peruvian virgin hair, consider doing the following when washing your weave. Choose a shampoo. When buying a shampoo for your Peruvian weave, choose a milder but strong natural-based shampoo. This combination is to help remove oily dirt while being gentle to the hair strands while cleaning it thoroughly. Apply warm or mild water over the hair to wet it through. Squeeze a bit of shampoo into your palms and rub gently through the base of the hair (this is where the bulk of the dirt will be), run your fingers through the base of your hair to release the dirt and oils. Gentle work on your down the hair but is careful with the curls. With your head tilted forward; if at home or backward (if in a saloon), let warm water run through the hair to rinse out the shampoo and dirt. Rinse twice to properly remove all residue of the hair treatment from the scalp and hair. Apply hair detangler or strand softening moisturizing conditioner, this helps to realize the strand while supplying the basic nutrients for your scalp. Allow the conditioner to sit for 5 minutes to nourish your scalp and then rinse out thoroughly. Dry when you are done washing (shampooing and conditioning), use a cotton towel or fabric and wrap your hair to start the drying process. Cotton is a suitable material because of its high absorbency rate. Do not rub on the hair to avoid the strands falling off. Virgin hair can take well to heat, so if you are in hurry, using a blow dryer on low heat, from a safe distance is the best choice for getting your hair to drying quickly. Dry slowly with the blow-dryer from the top to the tip of the hair. Apply a curl definer to help keep the curls when hair is wet, this will keep the curls well defined when it's dried out. When you follow the above steps, you can be sure that your weave will be looking clean and neat for a very long time.